The LL57 postcode district is a postal district with a population of 27,683 and is within the LL Llandudno postcode area. The area of the LL57 postcode district is 43.26 square miles which is 112.04 square kilometres or 27,685.38 acres. There are 4 postcode sectors within the LL57 district. 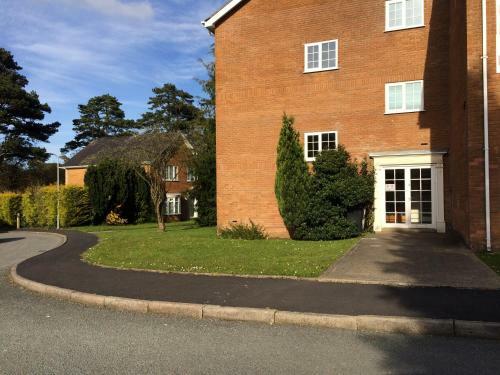 Tal-Y-Bont, Talybont, Bangor, bangor, LL57 3UR. College Road, Bangor, bangor, LL57 2DG. 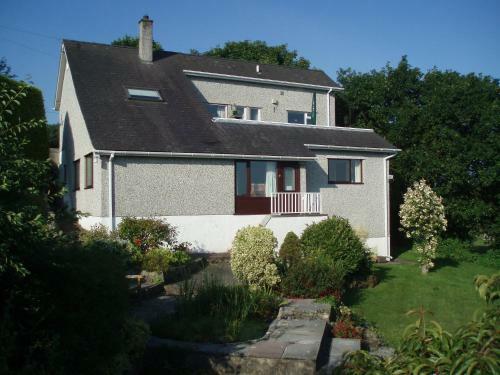 69 Beach Rd, Bangor, bangor, LL57 1BU. 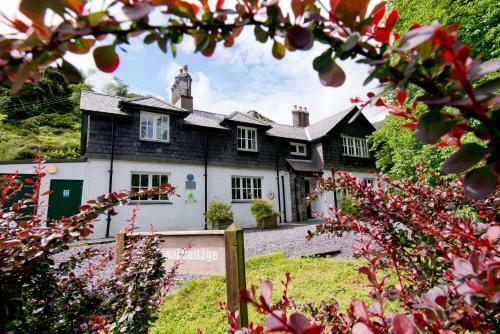 , Bethesda near Bangor, bethesda, LL57 3NX. Hermon Road Mynydd Llandygai, Bethesda, bethesda, LL57 4DZ. 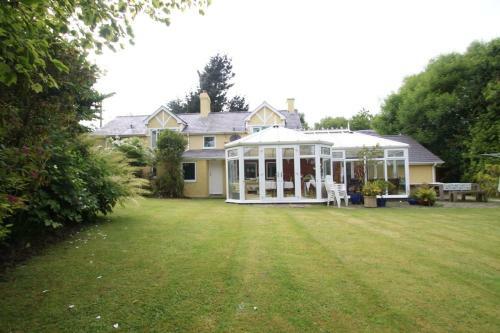 , Treborth near Bangor, menai-bridge, LL57 2RX. 25 Glantraeth, Bangor, bangor, LL57 1HQ. Coed y parc, Bethesda, bethesda, LL57 4YW. 5 Tai Pont Twr Bethesda, Bangor, bethesda, LL57 3BZ. 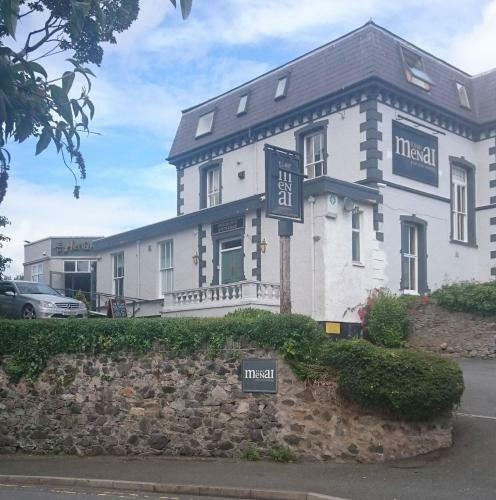 Craig Y Don Road, Bangor, bangor, LL57 2BG. 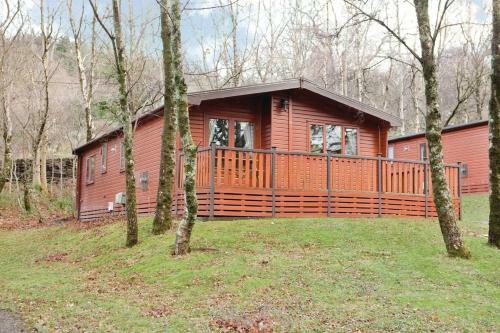 , Bethesda near Bangor, bethesda, LL57 3DS. Coed y Parc The Joys of Life Country Park, Bethesda, bethesda, LL57 4YW. 4 Grisiau Cochion, Bethesda, bethesda, LL57 4YN. 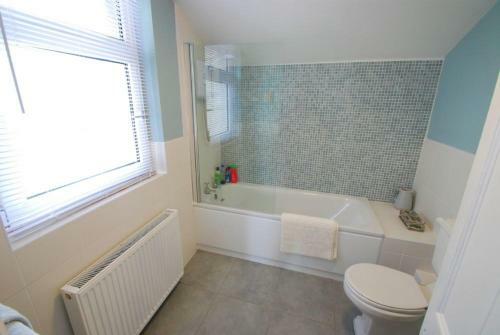 2 Upper Garth Road, Bangor, bangor, LL57 2SR. 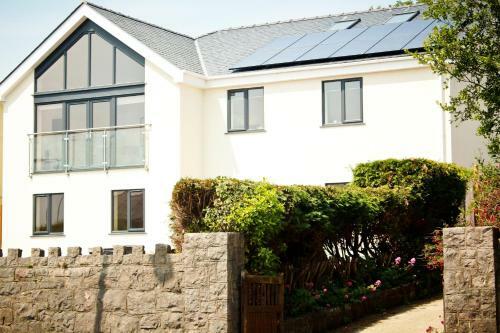 98 Penrhos Road, Bangor Wales, bangor, LL57 2BQ. 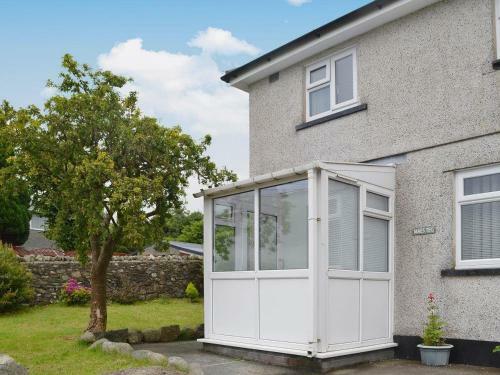 1 Rhos Isaf, Bangor, bangor, LL57 4BG. Ashbrook, Belmont Road,, Bangor, bangor, Ll57 2EZ. 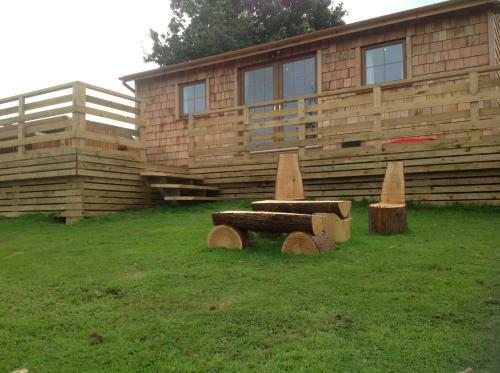 Llain y Grug, Dob, Tregarth, Bangor, Bangor, bangor, LL57 4PW. 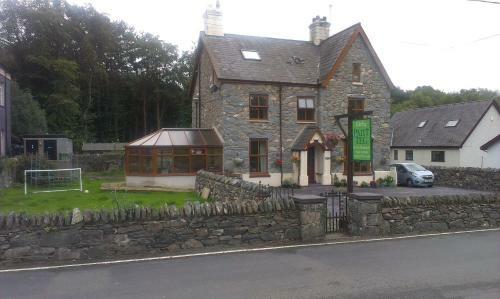 Nant Ffrancon, Bethesda,, Bangor, Gwynedd, Wales, bethesda, LL57 3LZ. 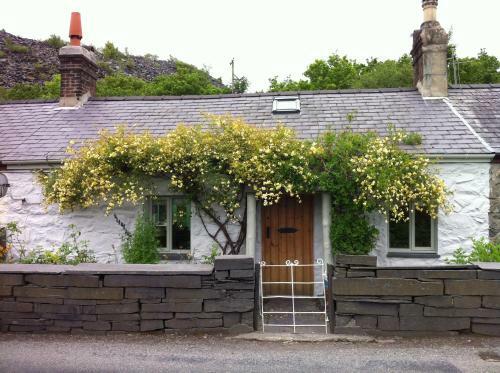 Rhos Uchaf, Llandegai, Bangor, Gyynedd, North Wales., Bangor Wales, bangor, LL57 4BG. 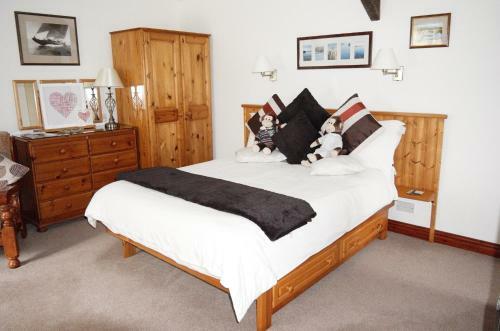 Plas Tirion B&B, Bangor Wales, bangor, LL57 4UY. 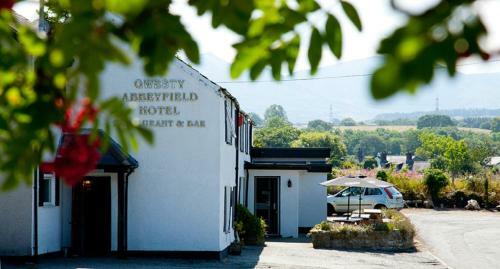 , Carneddi, bethesda, LL57 3BU. 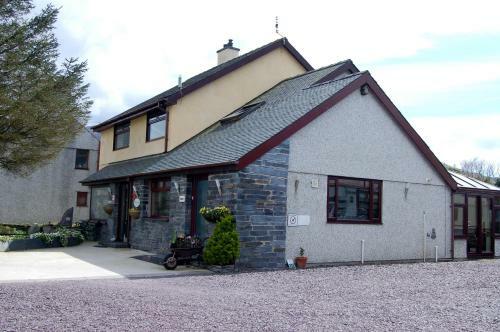 Pant Teg, Tregarth, Bangor Wales, bangor, LL57 4AU. Ogwen Bank Bethesda, Gwynedd, bethesda, LL57 3LQ. 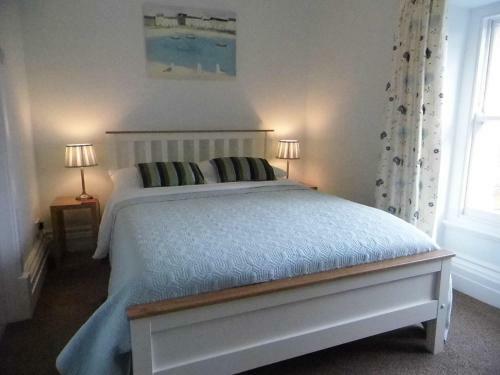 Tyn Lon Treborth, Bangor, bangor, LL57 2NJ. 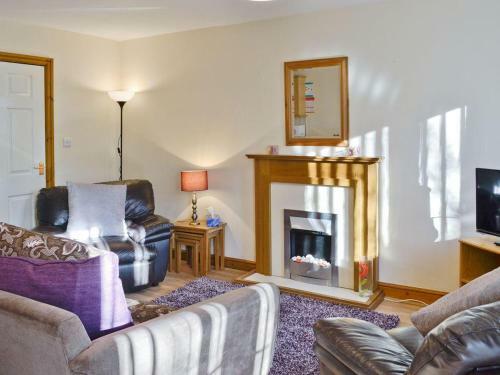 10 Station Road, Bangor, bangor, LL57 1LZ.